Right here is the best book you will ever read. It’ll be your favorite, and will become the favorite of anyone you recommend it to as well. With that said, don’t read this one first. The rest of literature will be ruined for you once you see how beautiful words can be. There’s too much going on in this book to really do it justice. Let’s leave it at this being story of a boy who has some incredible experiences, learns a bit of magic, music, and how unfair the world can be. This book will break you. Again. The writing found on these flimsy pages is more beautiful than any art you’ve ever seen or heard. If you’ve never read a book that truly challenged your ability to breathe and read at the same time, here you are. Non-stop laughs will be had from Heller’s terrifically clever writing. 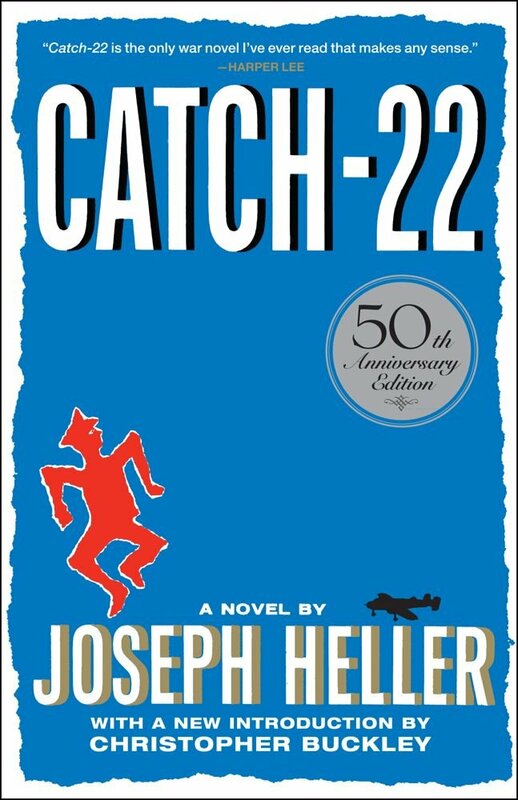 The plot is unexpectedly hard to keep up with at first, but Catch-22 will have a much more poignant meaning than it did before you read this book. Well worth the time and brainpower it takes to get through such a well layered series of jokes. The tale follows an Army Air Force captain and his misadventures in the military, and his attempt to live forever or die trying. Doesn’t get much better than that. You can pretty much earn a degree in culture studies with this story, on top of it being an impressively good read. 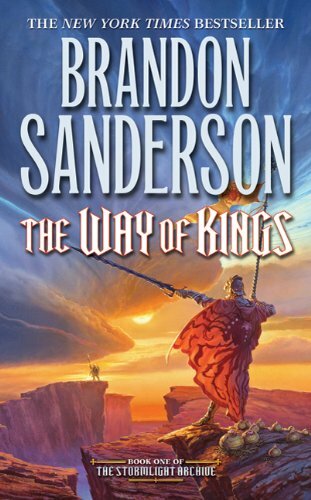 Sanderson’s attention to details, his incredible use of originality (so hard to come by these days), and sprawling tale will hook you like a drug. This book weaves multiple plot lines through an ever evolving landscape of characters all subtly connected with what essentially sounds like the impending end of the world. Be careful on starting this series, as there are only two books of the ten planned out right now. He’s a fast writer, but still. If patience isn’t your strong point, maybe wait a decade or two to start it. 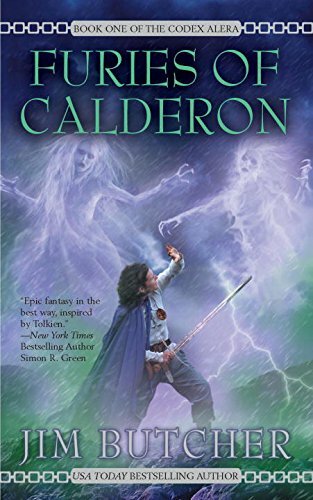 Unlike the previous three novels, this guy is short and simple. 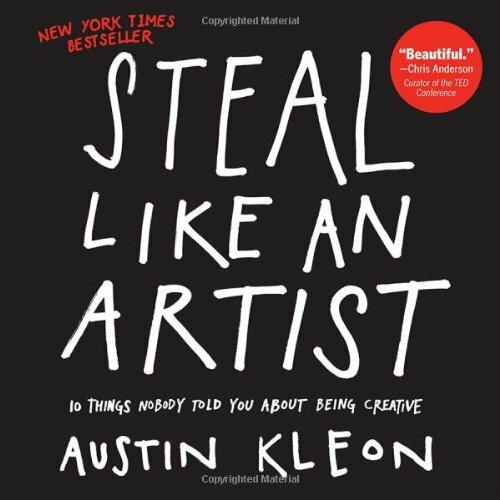 For anyone with an interest in the arts, you better have this book on your bi-yearly reading list. The best way to think of it is as the secret guide to creating “something” and applies to any aspiring author, artist, musician or producer, and anyone who enjoys such works by such people. 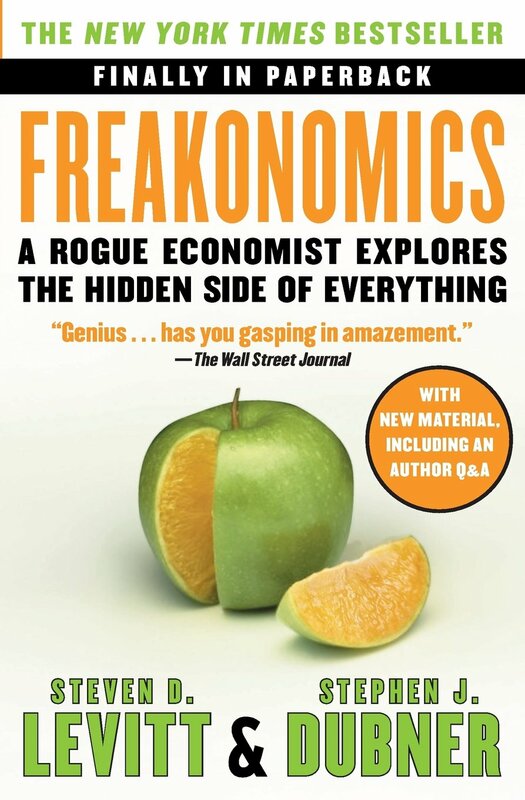 Even if you weren’t a fan of economics in school, this novel will finally give you those real world answers you were always hoping for when figuring out what the hell kind of demand and supply is going on for the thousandth time with that annoyingly simple yet impossible to master graph. OK, we may be projection, but still…. With ingenious simplicity, economics is applied to real world situations and will blow your mind. Seriously, you need to read it. Answers to Life are held within. An absolutely incredible piece of work by Gaiman which is worth reading at least half a dozen times. The london underground is actually a whole other world of magic and subterfuge. An ordinary guy gets dragged into the mess by one of the most compelling female characters you will have the chance to experience. 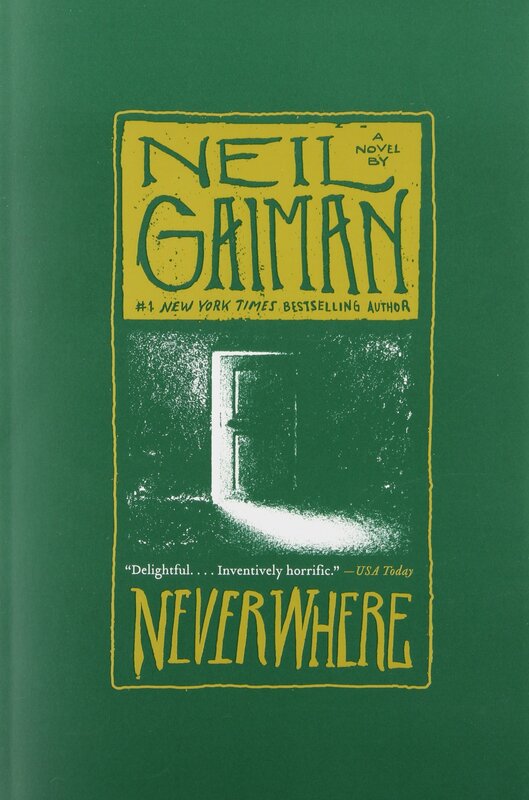 Neverwhere has a certain appeal to it, being a medium length, stand alone novel. For those commitment phobes out there, it’s phenomenal. For everyone else, it is also phenomenal. Still a bit hard to take the cover art seriously here, but if you can get past that, this entire series is top notch. A coming-of-age story where our protagonist is literally inferior to everyone. Despite this, he perseveres, overcomes all obstacles thrown at him, learns, and excels. Truly a fun story and honestly, it’s a beautiful blend of the Roman Empire and Pokemon. Two things that should have been put together since day one. At least, that’s what you’ll think after reading this book. 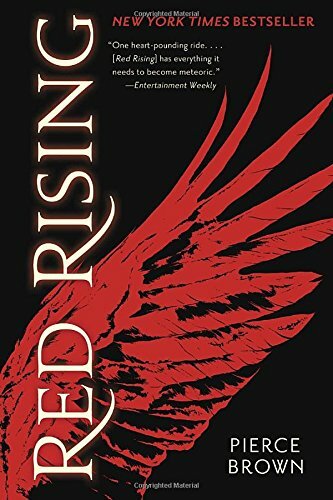 If an author were to run for office, Pierce Brown would have Harketh’s vote. In what seems like the most spectacular science fiction novel in a very long time, he blends what all of the dystopian wannabe’s should have been (Hunger Games, Maze Runner, Divergent…) with a truly gritty space opera and a revenge story you can actually get behind. 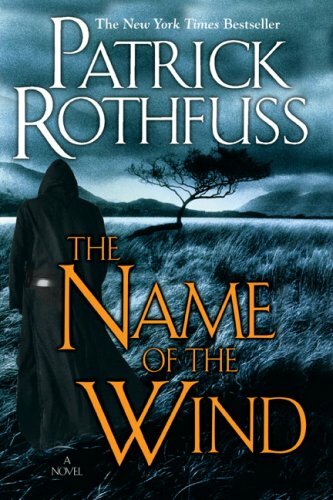 So well fleshed out that you won’t be able to forget a single detail after reading the book, and the hunger it will inspire in you for more will probably destroy our current economy. Also, it wins the coolest cover art award. That has to mean something to you.